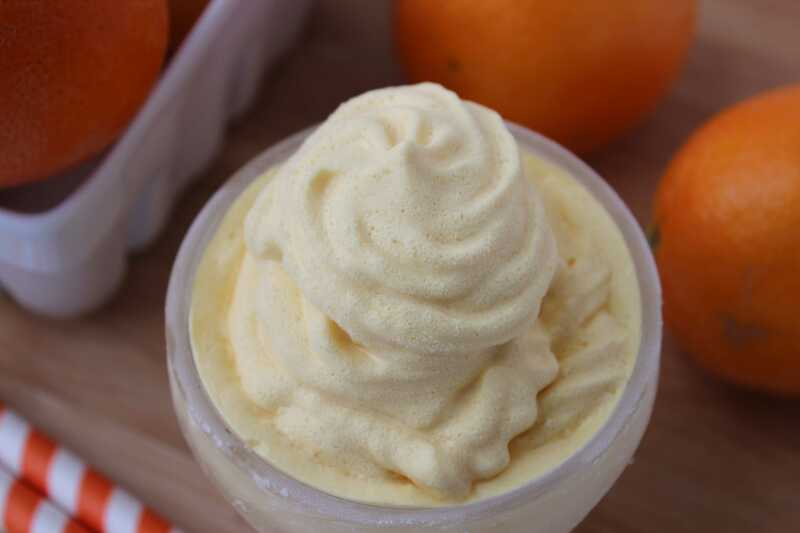 I have been hearing tons of chatter about a certain theme parks Orange Whip drink. We don’t have any plans in the near future to attend so I thought we’d try it here at home. To look more like a creamy whip, transfer mixture to piping bag with star tip and pipe into cups. 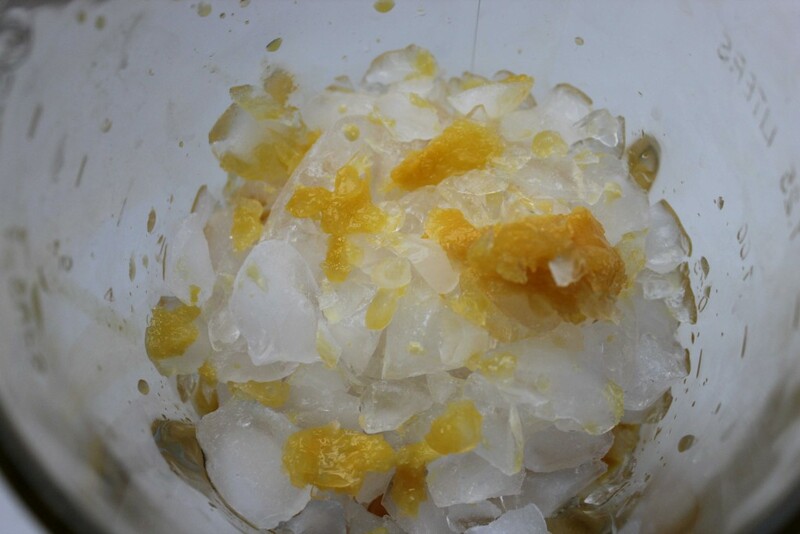 If mixture is too runny, add ¼ cup ice and process further. Have you tried this at the theme park? Did we come close? Tell us below after you’ve tried it! This sounds super delicious and so easy! At first when I saw the ingredients, I was thinking “Huh?” haha, but as I kept reading, I get it! It sounds and looks so yummy! I’m not great at recipes and making new things in general…but this really looks easy. Thank you for this! 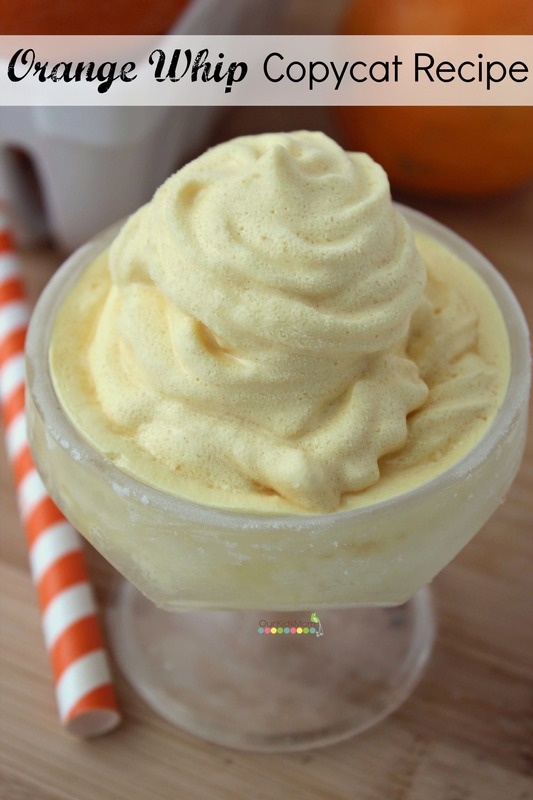 What a tasty Orange Whip drink! 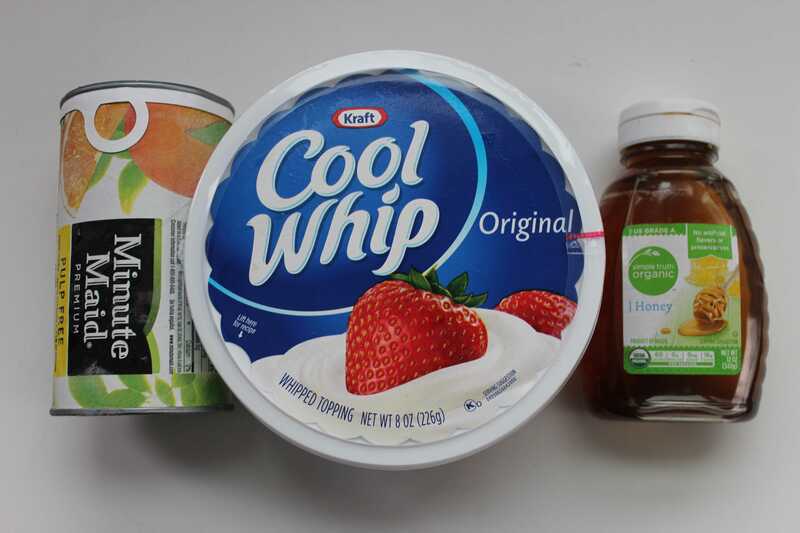 Simple ingredients too, the kids are going to be all over this one. Perfect treat! I could make this! Looks very yummy. it is perfect for Arizona so hot here!! With this recipe there could be endless possibilities, sound delicious. 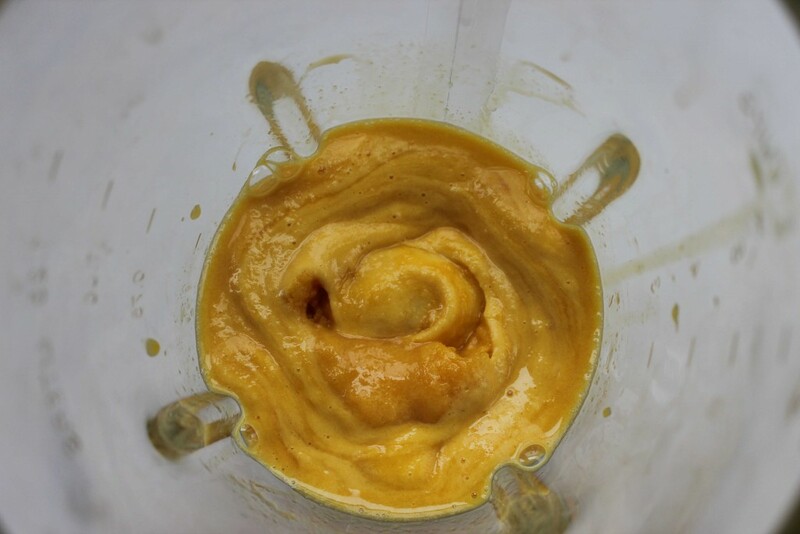 I have a powerful blender and want to make this yummy drink! It looks delicious and I know that my niece would love to try this drink next time she comes over! That looks so delicious.I am going to be trying this tasty treat! Now, this is something I want to try very soon! This sounds fantastic! Like an orange soft serve. A wonderful cool down drink for a HOT day. Thank you for this idea! LOVE it! I like Orange Julius drinks and this would be similar. Thanks. I think a little orange flower water would be nice in this recipe. This looks so delicious to drink love to make it for my family they would just love it. 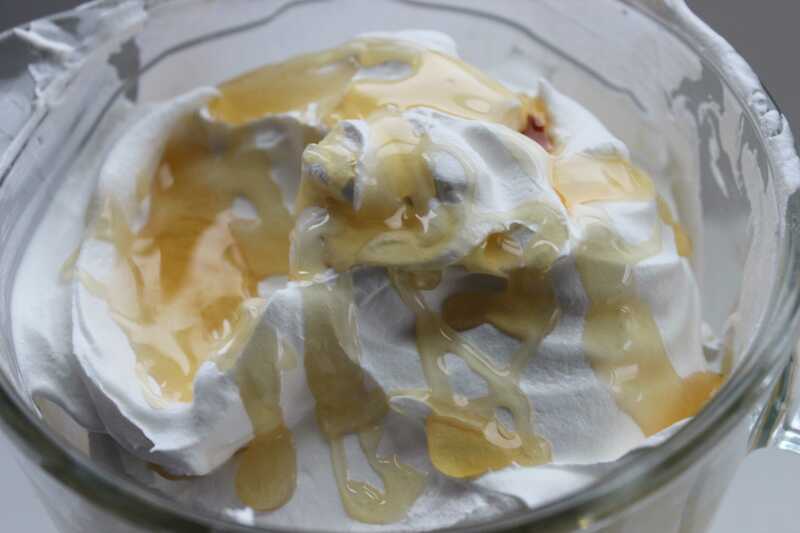 I love your copycat recipe – boy does this look good! I’d like to try it! Great to bring out at a backyard bbq! This recipe sounds very simple, but looks like it is very delicious. I am going to try this when my niece and nephew are over. Delicious! Would love to give this a try.